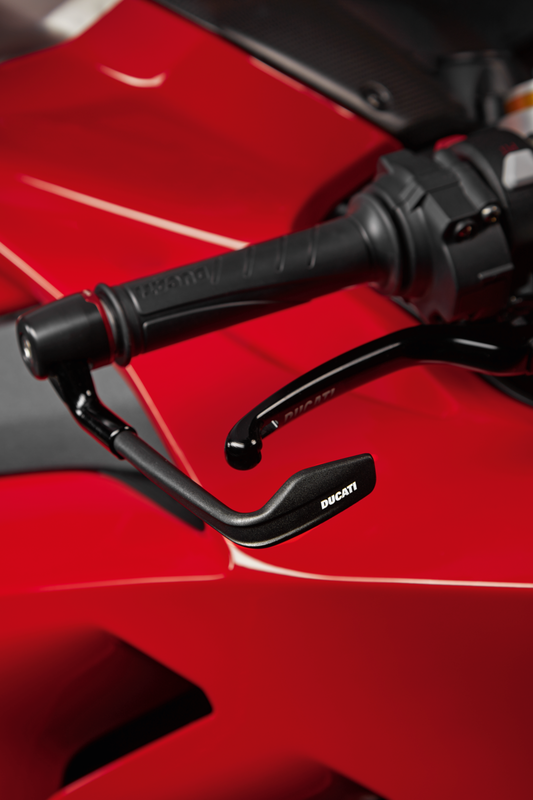 Created to improve rider safety since it avoids accidental activation of the front brake. 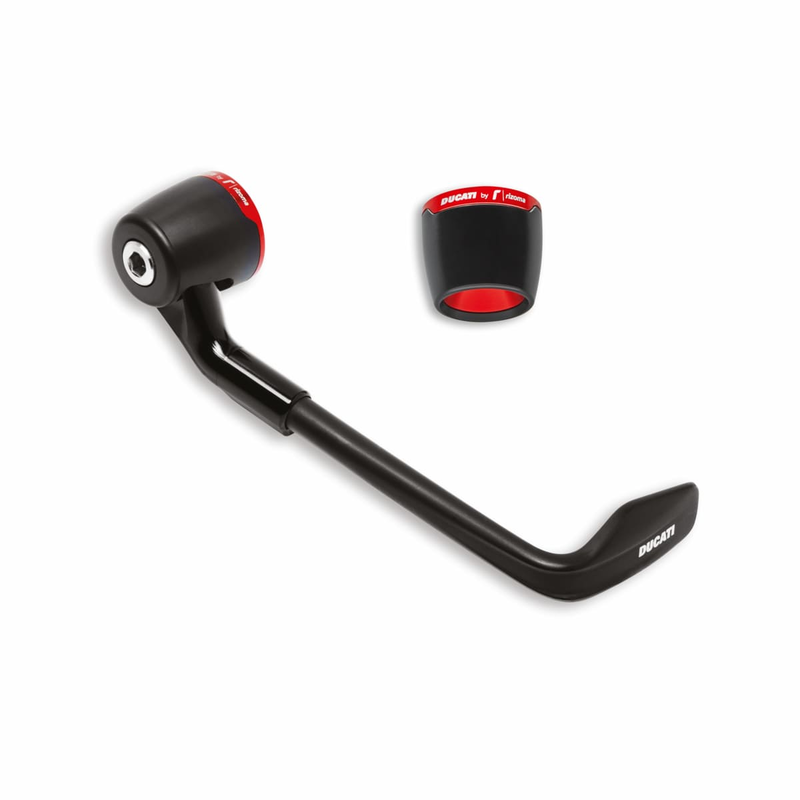 It also includes the LH counterweight. 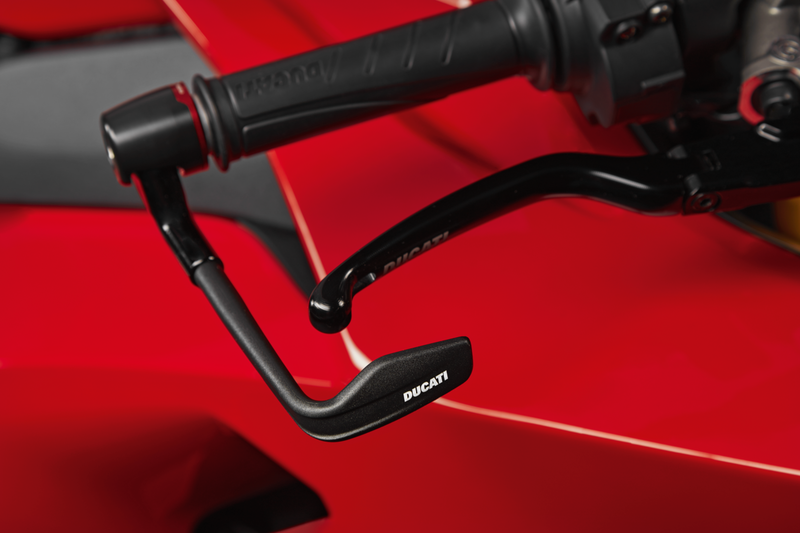 Refined design, further underlining the bike's sporty soul. Manufactured in partnership with Rizoma.